More than a century ago, Bavarian biermeisters developed a beer alternative: a blend of Sicilian apples with natural herbs and spices. They called it Fassbrause, the soft drink with a head. Fast forward to 1964. Young Larry Stillman was living in Germany and not only discovered but fell in love with Fassbrause. He brought the formula to Utah, called it Apple Beer, and the Stillman family has been brewing Apple Beer ever since. 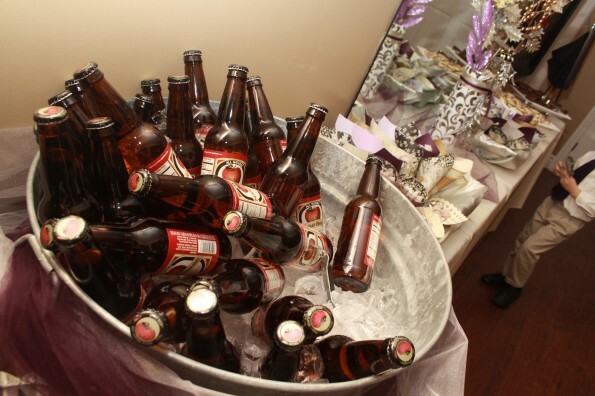 Apple Beer is a popular choice at Utah parties and receptions. In a state with crazy liquor laws and a history of fine breweries, Apple Beer is a great alternative for the non-drinking population. Ashley Simmons, marketing director for Apple Beer, says, “Though we are technically a soft drink, our German roots connect us to a long tradition of non-alcoholic alternatives. 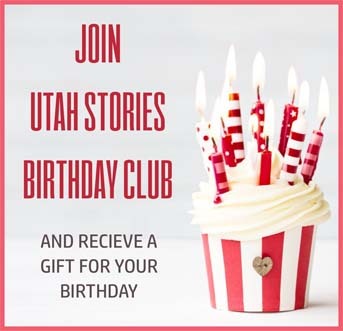 We’re proud of that connection and the fact that Apple Beer can be everything from the designated-driver drink of choice to a popular mixer.” Apple Beer is a popular Utah choice for celebrations. 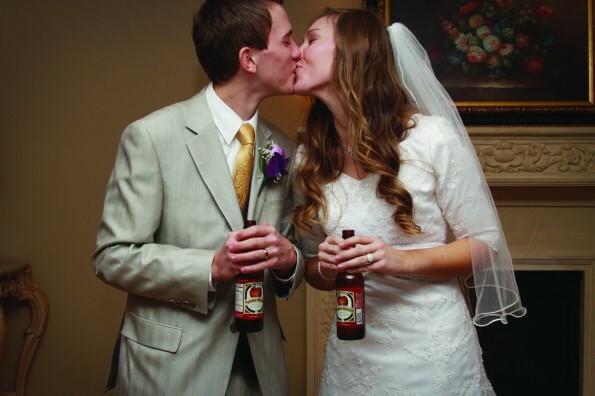 The company receives many photos of Utah wedding receptions and celebrations where Apple Beer is the beverage of choice for celebratory toasts. The original Apple Beer is the mainstay of the company, but two years ago they introduced Apple Beer FIVE. It is a sugar free, 5-calorie drink made with tart green apples and enhanced with acai berry and ginseng. They worked hard to develop a low-calorie, sugar-free alternative that would taste great. The demand has been rewarding and they recently started offering it in 12-oz. aluminum cans. 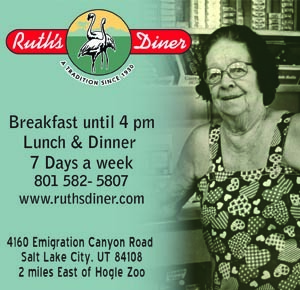 The company has a strong local connection to Utah but has expanded the distribution of their product. Apple Beer can now be found throughout the Intermountain West and on the West Coast. You can even buy an Apple Beer if you travelled to Curacao, Guyana and Bermuda. And, of course, you can order it online from anywhere at www.applebeer.com.